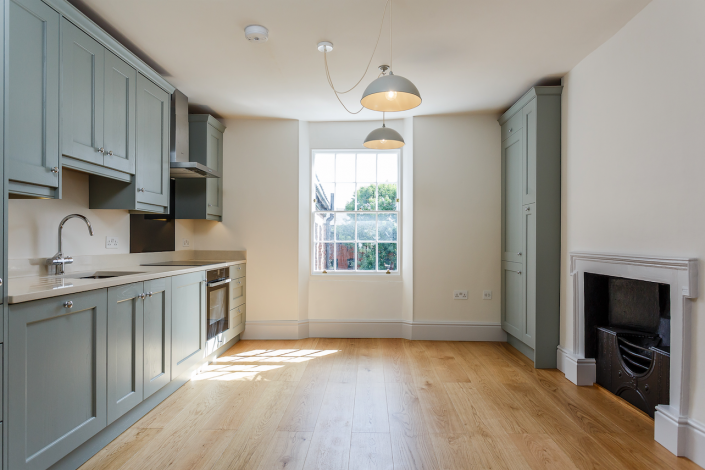 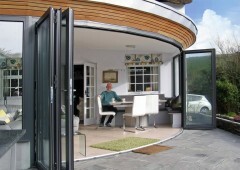 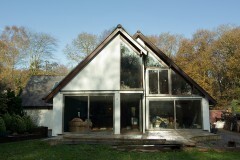 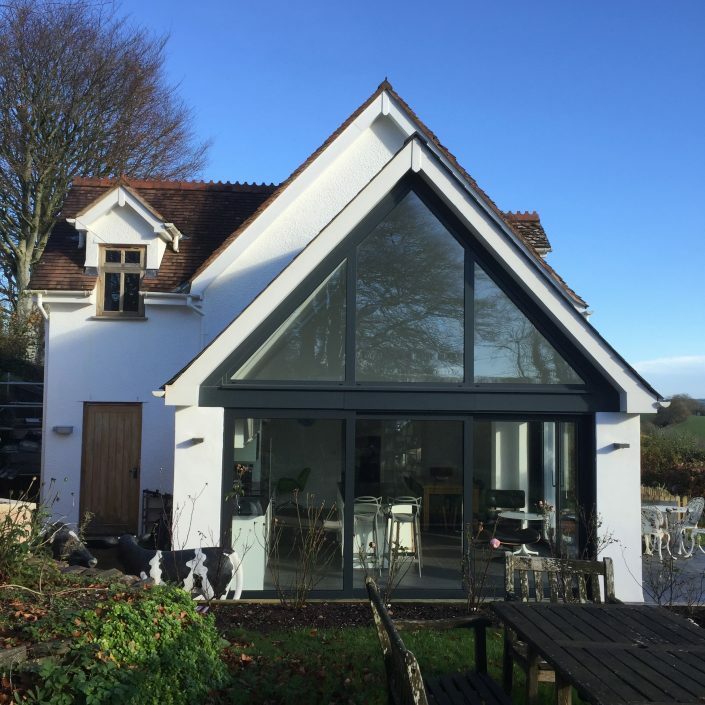 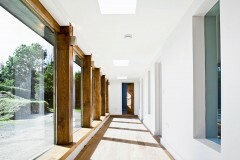 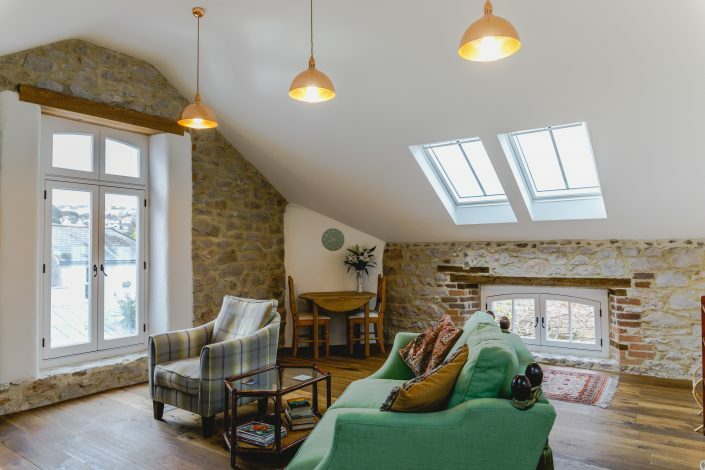 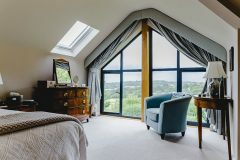 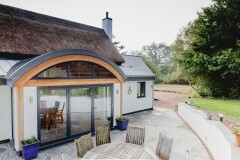 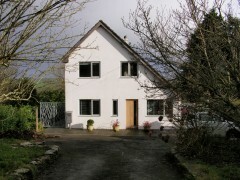 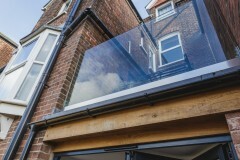 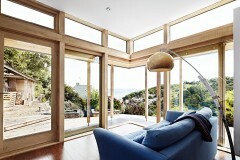 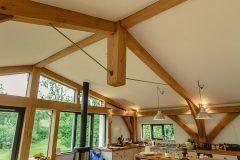 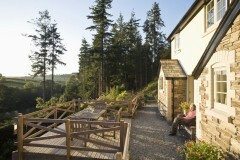 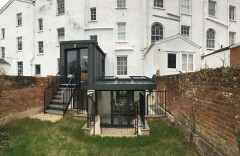 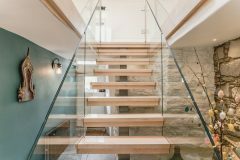 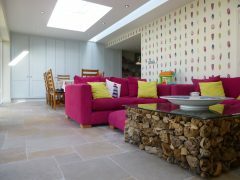 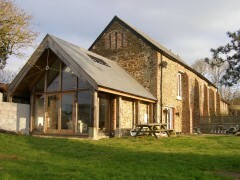 Living Space Architects have an huge amount of experience of extending and refurbishing existing buildings. 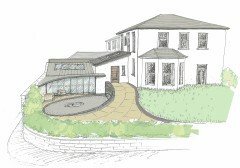 We offer an initial sketch design service to help kick start your project and give advice on design options, planning issues and costs. 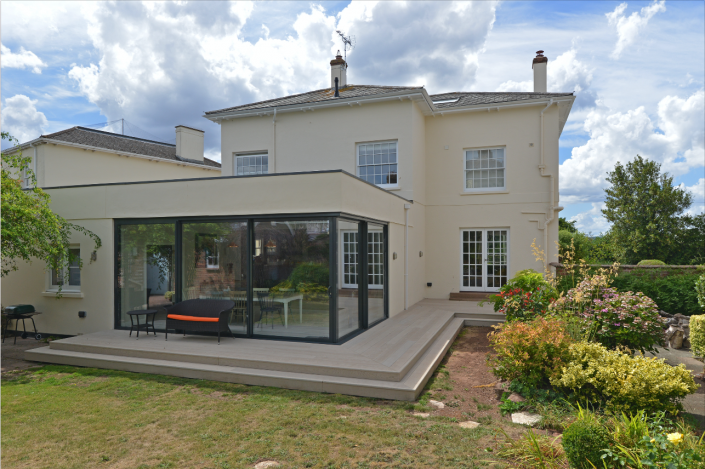 Our designs will help introduce more light, space and views to your property – reinventing it for contemporary life. 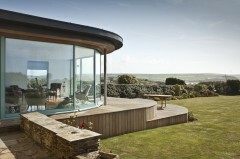 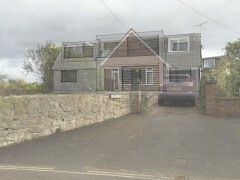 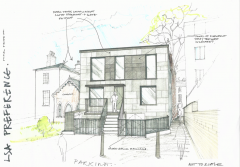 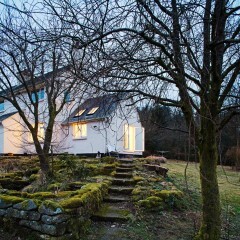 Our designs are site specific drawing from the existing architecture and landscape – we do not have a specific style. 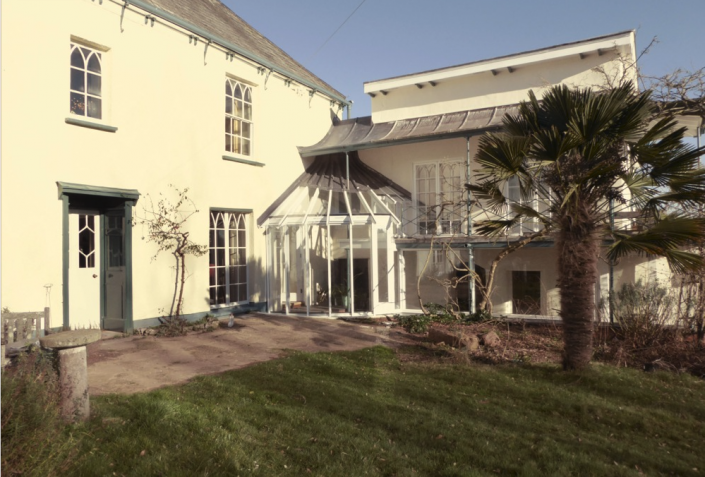 If you think you could benefit from one of our design sessions, call our team in our Exeter office for some help and advice.